Welcome to Southern West Virginia’s newest ATV resort!!! 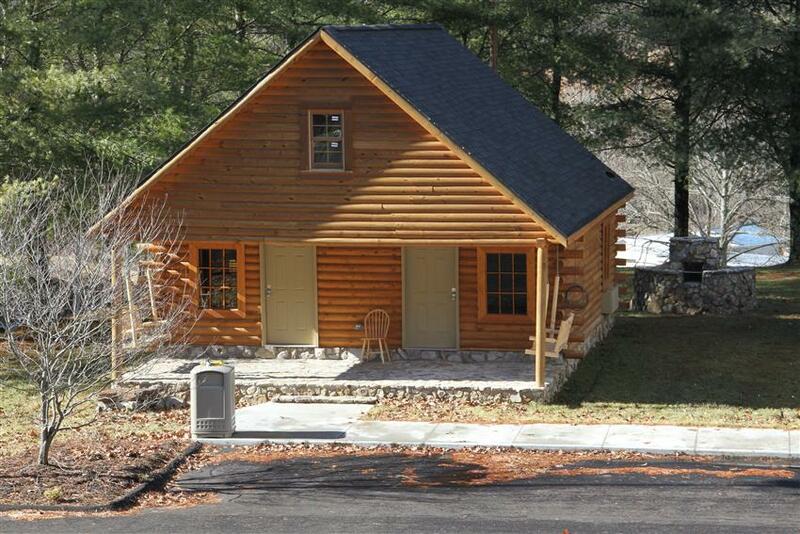 Buffalo Trail Cabins, Cottage, and Campground is convenienty located on route 71 only 1/4 mile from route 52 and 3.5 miles from the Pocahontas Trail Head on the Hatfield McCoy Trail System. Buffalo Trail offers rental property built specifically to meet the needs of ATV riders and their families!!! Buffalo Trail offers many amenities and conveniences including: Log Cabins, Stone Cottages, RV sites with full hook-ups, on-site office, restaurant, general store, 33 foot concrete drive, outdoor woodburning grills/fire-pits, scenic waterfall, unlimited Wi-Fi Access, free ice machine.